298.00 sqft. - 698.00 sqft. 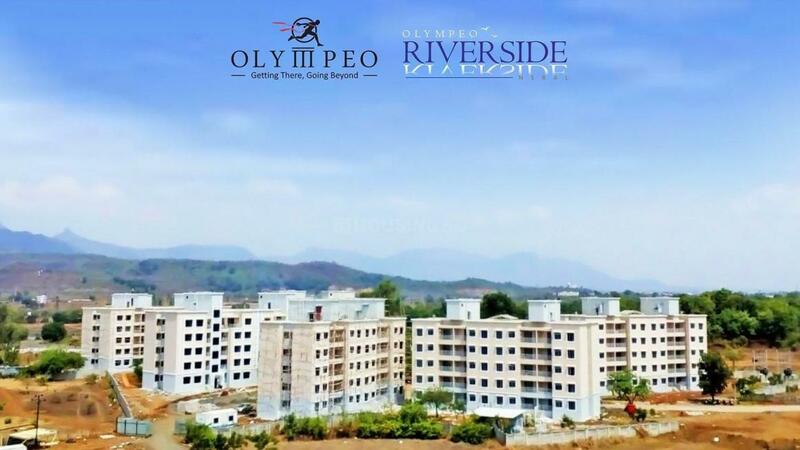 Situated in Awsare, Karjat, Near Neral, Mumbai, is Olympeo Riverside Phase 3, a project by Olympeo. 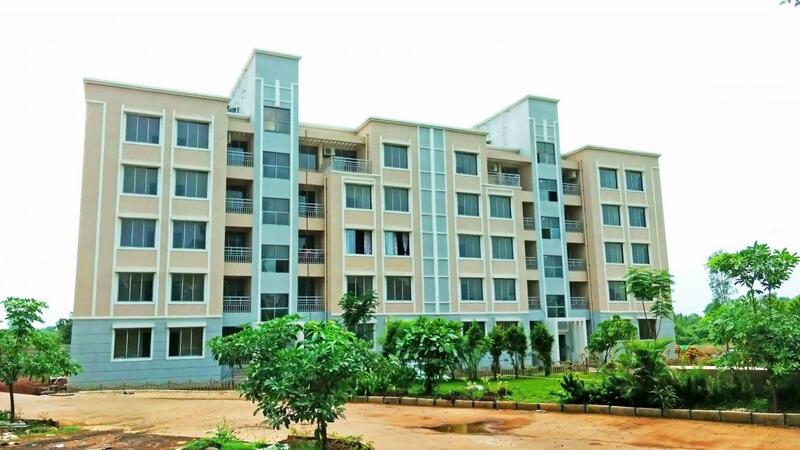 In a sprawling 7.04 acre project, there are 6 buildings consisting of 360 units. 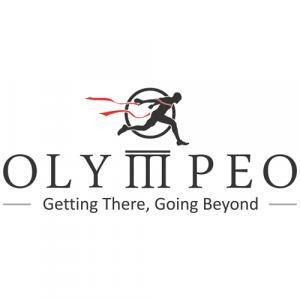 It offers 1 BHK, 2 BHK and 3 BHK apartments ranging from 298 square foot to 698 square foot. 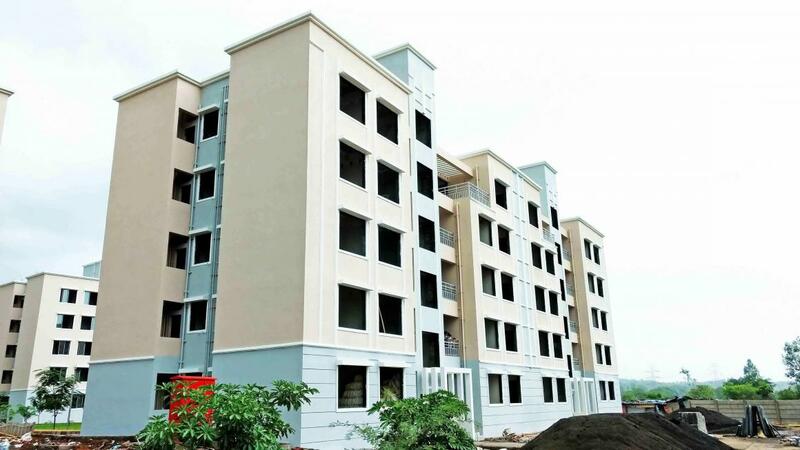 Each unit is embellished with vitrified tile flooring. The main USPs of the project includes proximity to railway station, educational institutes, parks, banks, hospitals, groceries, pharmacies, theatres, parks and a pollution-free environment. There are quite a few tourist destinations nearby. The place is well-connected with various parts of Maharashtra by public transport. 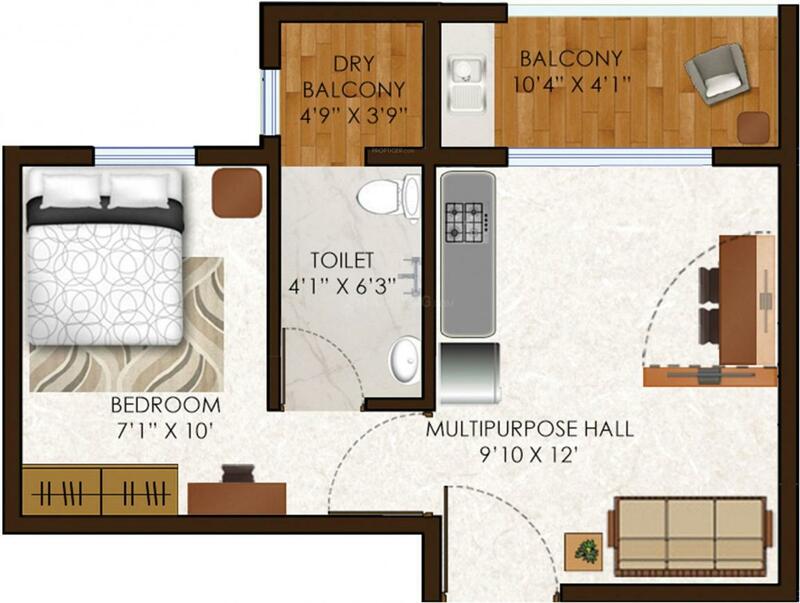 Carpet + Exclusive Area : 298.00 sqft. Carpet Area : 236.00 sqft.